When you visit us here in our Lakewood office, your smile is our top priority. Dr Richard Callahan, Dr Casey Klein, and the entire team are dedicated to providing you with the personalized, gentle, and expert care that you deserve. 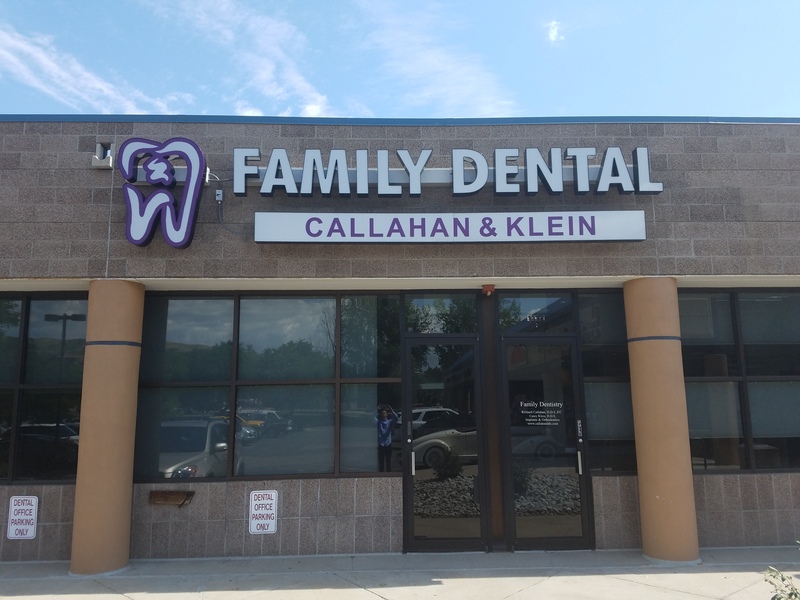 Lakewood Dentists, Dr. Richard Callahan and Dr. Casey Klein, are dedicated to family dentistry such as Exams, Teeth Whitening, Veneers, and more. We are looking forward to your visit to our Lakewood, Colorado dental office.